Simply Truffles, my thirteenth book, has been twenty-five years in the works. It was a true labor of love and excitement, as each new truffle season gave me the chance to create new recipes with that black magic mushroom. You will be happy to know that most of the recipes in the book can stand deliciously on their own, with or without truffles. In most cases, the truffle is a last-minute embellishment. 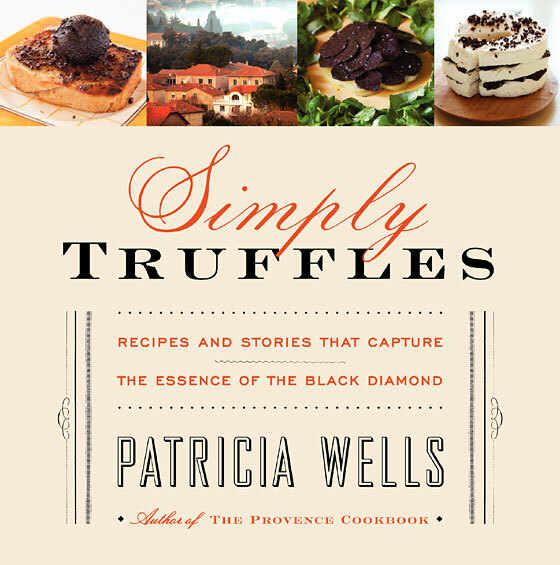 Simply Truffles can be ordered through the links below, or through your local bookstore. Below, I share a favorite recipe from the book, one for Belgian Endive, Pine Nut, Chive, and Truffle Salad.